KOR has provided me with this water bottle in exchange for an honest review. It is called the KOR Devi Vacuum Sealed Insulated Water Bottle. It holds 20 ounces and has a suggested retail price of $28.00. 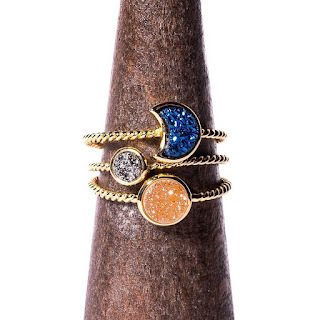 It is available in your choice of colors: Arctic Ice, Caribbean Green, Onyx or Pearl Pink. You can purchase it HERE . 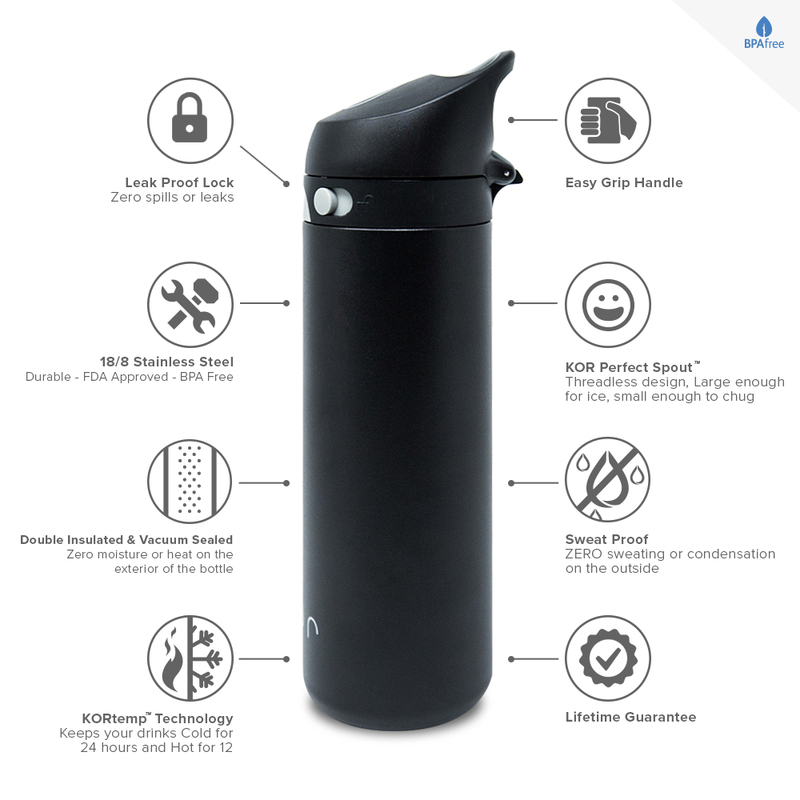 The KOR Devi is a double walled, insulated, vacuum sealed, stainless steel reusable water bottle that holds 20 ounces of hot or cold liquids. If you fill it with hot coffee in the morning, it will stay hot for your entire morning routine. Or fill it with ice cold water and it will stay cold for hours! The vacuum insulation keeps your drinks hot for 12 hours or cold for 24 hours. It has a security lock that keeps it closed and makes sure that it doesn't leak. It has the perfect spout with a threadless design. It's large enough for ice, but small enough to chug. The double insulated and vacuum sealed walls means that there is not moisture on the outside of the bottle. NO SWEATING! This is a big thing for me because I hate finding a wet ring under my water bottle when I pick it up from a work table. It has an easy grip handle that makes it comfortable to hold and to carry around with you as you go about your day. If you are looking for an awesome water bottle, look no further. 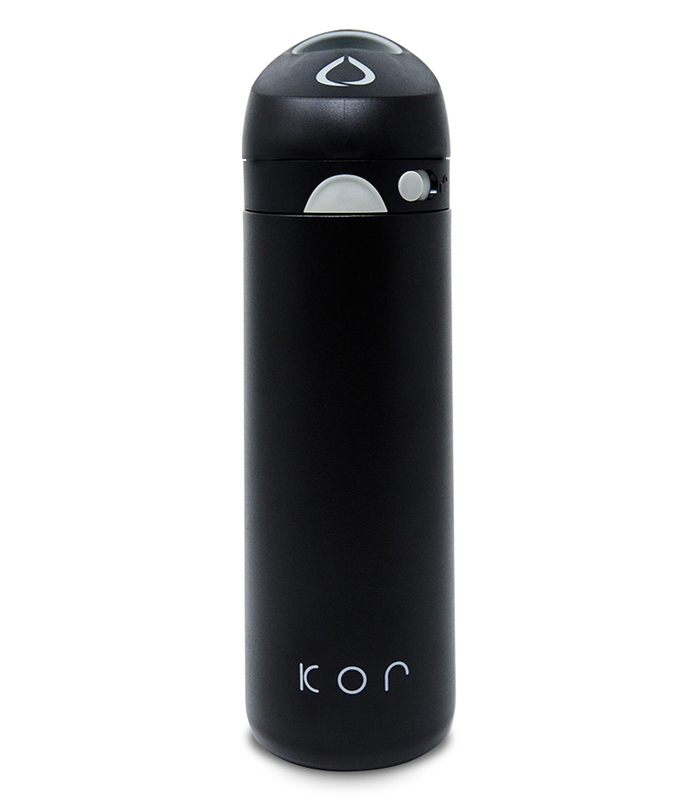 The KOR Devi is an excellent choice for gift giving or personal use.